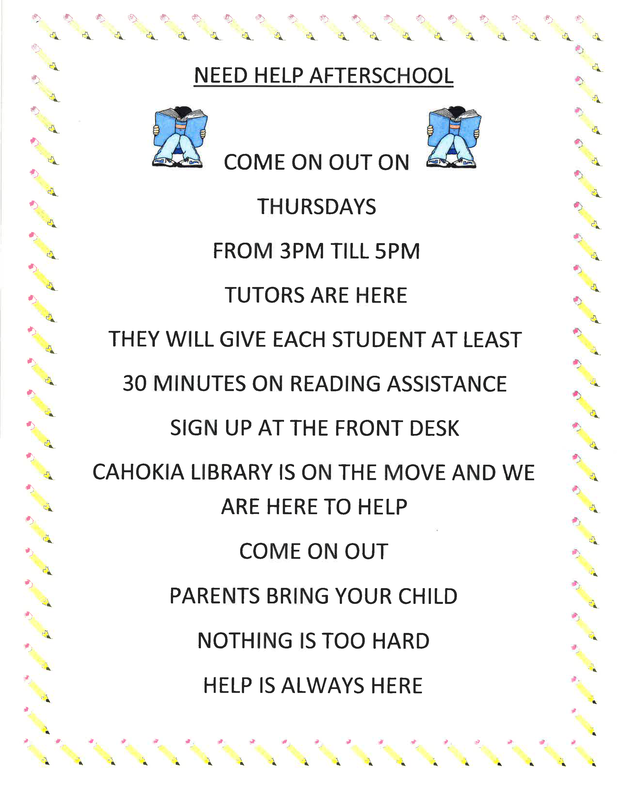 Our mission at Cahokia Fitness and Recreation Center is to provide a comfortable, and friendly environment, where you can work at your pace and take advantage of our free services provided, yes Free! Personal trainers, classes, and many more amenities, we are here to help you achieve your goal of becoming an even more Awesome you. 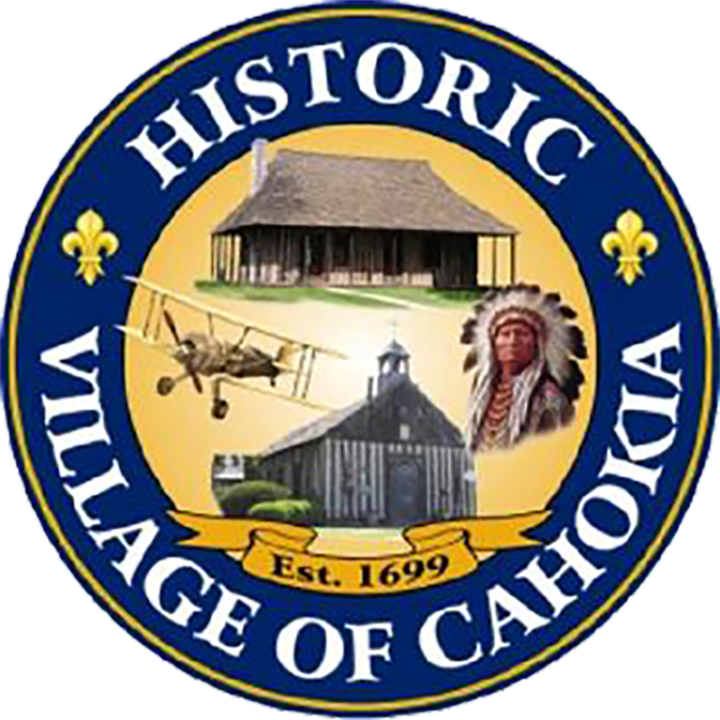 Cahokia Fitness and Recreation Center intend to make our Membership dues affordable during these difficult economic times for you and your family. We offer a variety of memberships suitable for an individual or the entire family. We also offer an individual day pass for those who don’t want a membership but want to visit for a day. 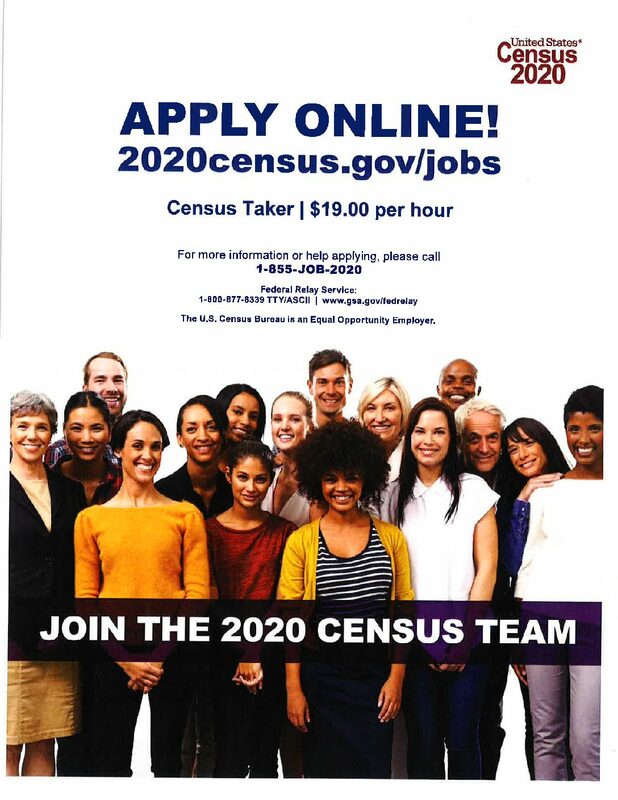 *Identification is required during the initial sign up. Kids under 18 must be accompanied by a parent. Our Active Older Adult Group meets on Monday, Wednesday and Friday at 9 am. Studies have shown that exercise provides many health benefits and that older adults can gain a lot by staying physically active, regular, and moderate physical activity can help manage stress and improve your mood. Perfect For: Everybody and everybody! Zumba® class is designed to bring people together to sweat it on. We take the “work” out of the workout, by mixing low-intensity and high-intensity moves for an interval-style, calorie-burning dance fitness party. Once the Latin and World rhythms take over, you’ll see why Zumba® Fitness classes are often called an exercise in disguise. Super effective? Check. Super fun? Check and check. Why? Because when it’s fun, it doesn’t feel like any work. When you’re looking to lose weight, the primary exercise you need to engage in to accomplish your goal is cardio training. If you devote yourself exclusively to strength training, you’ll likely end up getting even bigger and weighing more, especially in the beginning, which might serve to de-motivate you. You want to build muscle, but it’s much more important initially to cut fat through cardio training. You will also become healthier overall through increased cardiovascular exercise, which can only aid you in your weight loss efforts. Cardio training is your current and future key to success when it comes to winning the battle of the bulge. Not only will you improve your capacity to burn fat, but you will also become leaner. This is the formula for not only weight loss, but for sustained weight loss, as well. Our full-length Basketball Court is the ideal place where Basketball players will find pick-up games in action on our basketball court. Players also have access to a half court which is used during field trips and group fitness classes as well. These courts and other rooms in our facility can be rented out for corporate and other special events. Fully equipped weight room has everything you need for a complete workout. You will find the racks, benches, dumbbells, barbells, pulleys, and medicine balls to suit any lifting style. Surround sound music adds to the energy in the room. Our locker room facilities are clean, spacious and comfortable (bring your own lock). Our private showers enhance the workout experience making it easy for you to get dressed for your next event.